Hammond's St. Lawrence River waterfront has been, for decades, a solitary place for fishing, hunting, boating, kayaking, canoeing, sailing, scuba diving, swimming, water skiing, camping, snowmobiling and ice fishing. 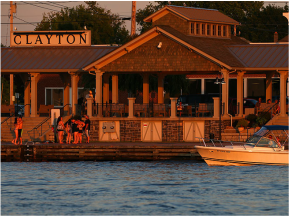 Our river area boasts three marinas, two state parks and numerous campgrounds, cabin rentals, as well as vacation homes and year-round residences. A Breathtaking Region to Play, Stay and Explore! 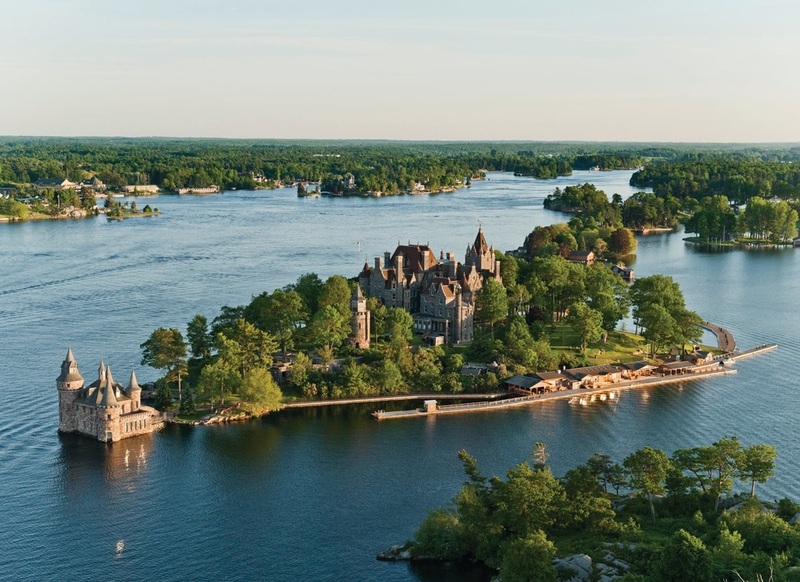 Known as the Heart of the 1000 Islands! A Vacation Paradise awaits you… Amidst the gentle waters of the St. Lawrence Seaway there is a place like no other, Alexandria Bay. The waters guide you to a place of year-round beauty and a sportsman’s paradise. 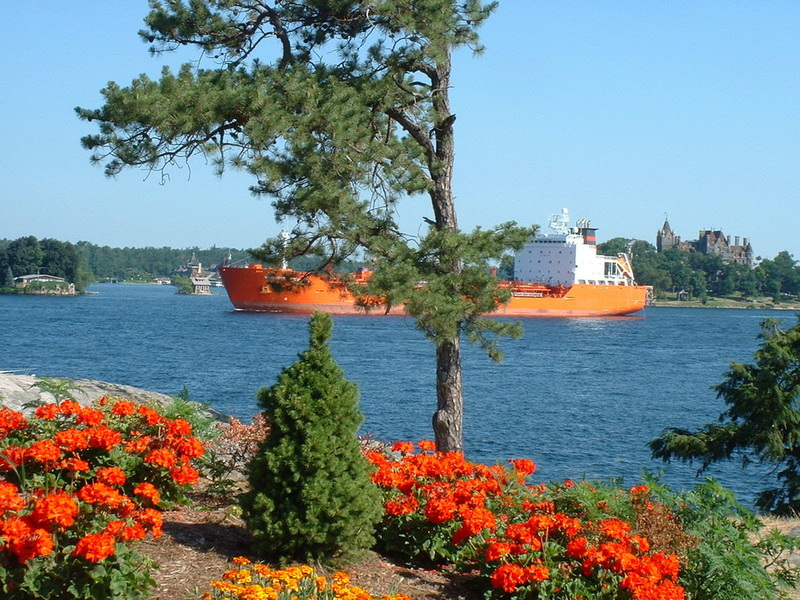 Of the 1,860 islands that dot the St. Lawrence and comprise the 1000 Island region, many of the most amazing can be found in and surrounding Alexandria Bay.